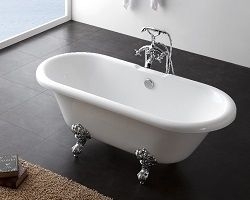 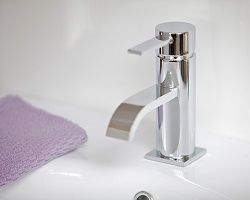 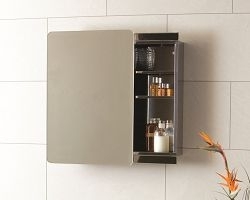 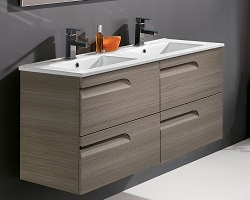 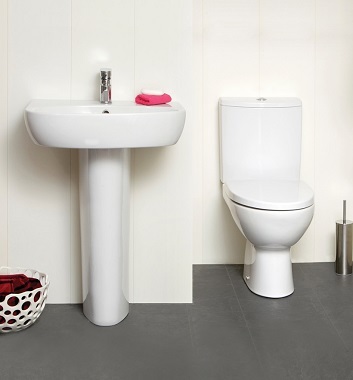 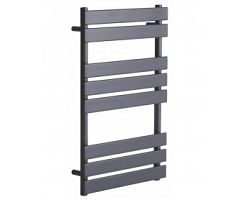 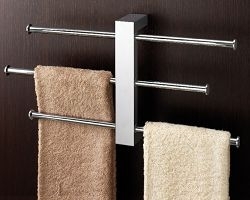 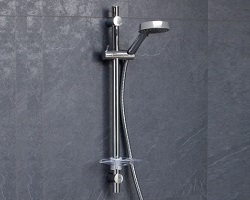 The PRATO range is ideal for any bathroom. 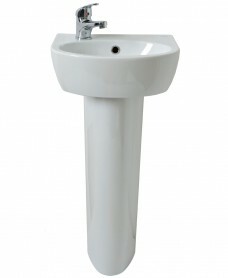 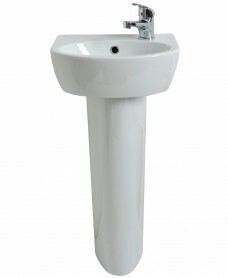 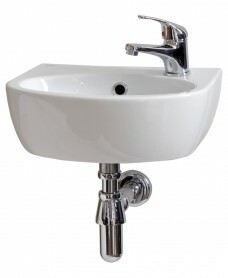 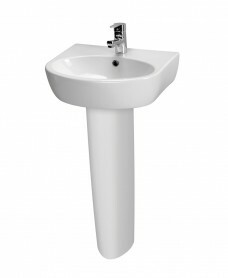 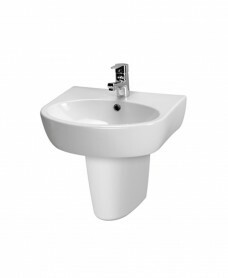 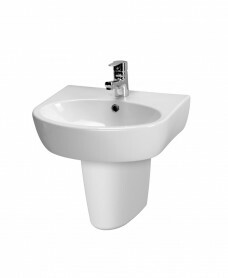 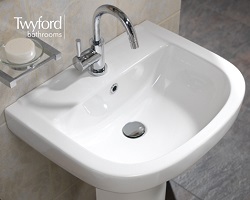 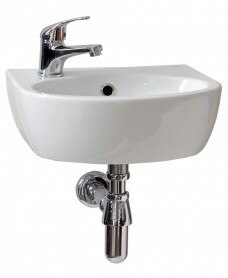 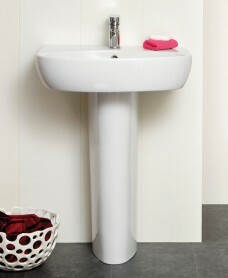 Flexible size options in washbasins with stylish curves provide a modern identity for your bathroom or ensuite. 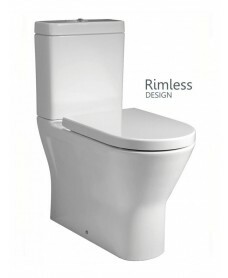 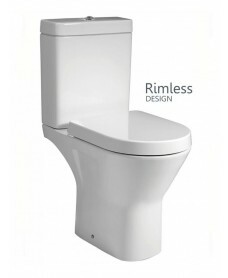 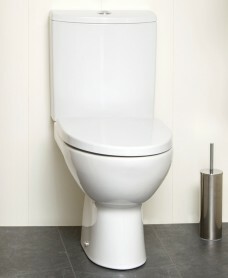 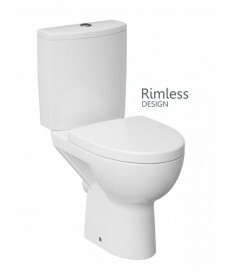 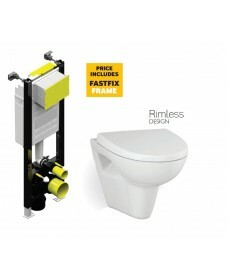 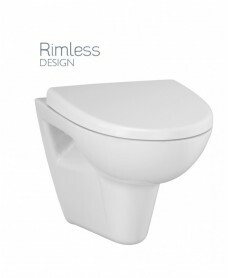 Soft closing toilet seats as standard finish the modern range of WC options, close coupled or wall hung.